More than 1,400 people in Ooredoo’s footprint in Qatar, Kuwait, Oman, Tunisia, and Algeria participated in the study. 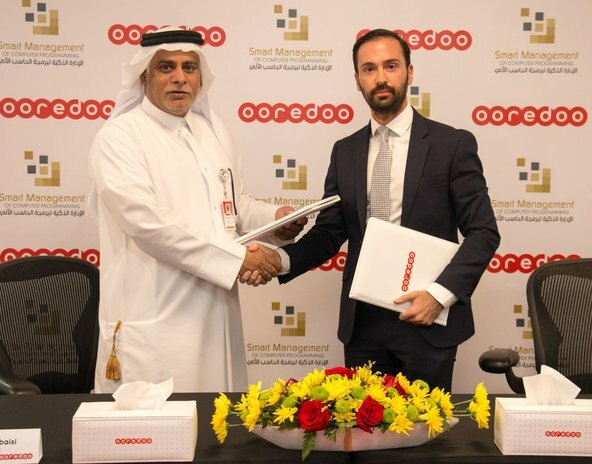 The results will be used to map online activity and content preferences during Ramadan, which will enable Ooredoo to further refine its portfolio of digital options created especially for the Holy Month. The special Ramadan study provides interesting data across surveyed countries and sheds some light on the great similarities and contrasts in behavioural patterns in the GCC and North Africa when it comes to using the internet, socializing during the Holy Month, and other areas.